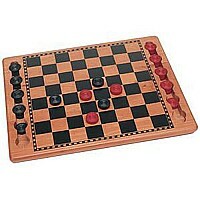 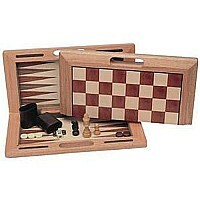 This is our most popular checkers set! 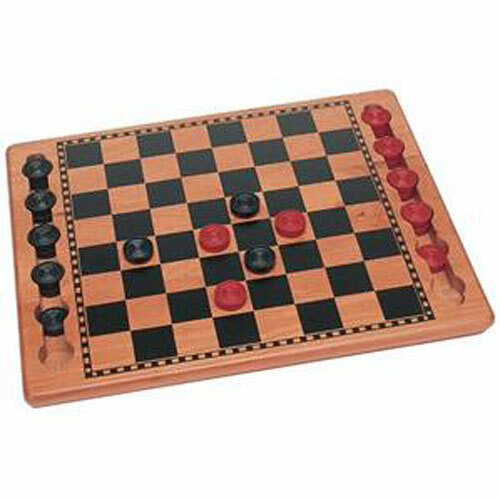 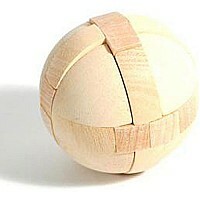 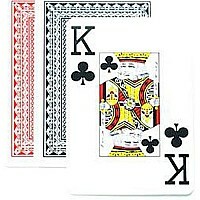 It is cherished for its beautiful wood board that features recessed grooves for storing the red and black wood pieces. 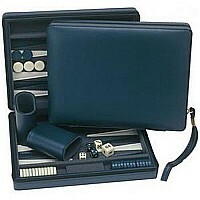 The fine quality and durability of this set will be enjoyed for generations.